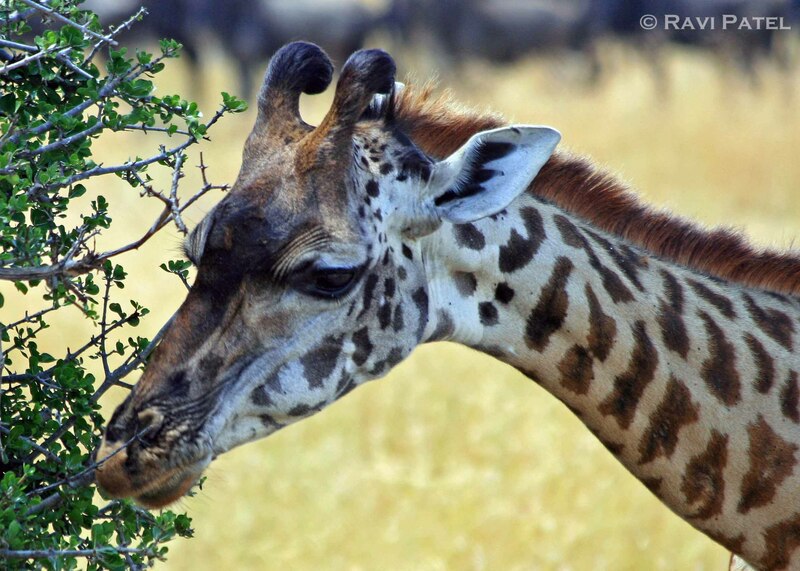 This entry was posted in Animals, Photography, Tanzania and tagged Giraffe. Bookmark the permalink. Such a sweet, gentle-looking face! Giraffes are generally gentle creatures until provoked. Wonderful view of this animal, details are nice to see in close-up!